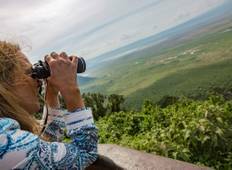 Find a Wildlife trip that explores Arusha National Park. There are 17 tours to choose from, that range in length from 5 days up to 47 days. The most popular month for these tours is June, which has the most tour departures. 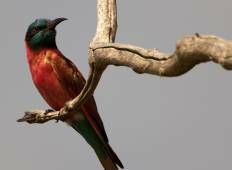 "Wonderful 10 Days in Kenya, the safari was well organized, the guide was good, accommodation..."